(By Nino Orto) With Iraq’s second largest city free from Islamic State, there are many concerns which will be raised about the city’s future. With Mosul under the full control of the Iraqi government, Baghdad’s first step should be rebuild a fully liable and which responds to the needs of population. As many specialists have highlighted, the indiscriminate use of militias and armed thugs is seriously undermining any efforts to realise this objective. As demonstrated by events in Falluja, similar incidents are being repeated and multiple Sunni areas across Iraq, after the United States left the country in 2011. There are no signs that attitudes within Baghdad towards the Sunnis are changing. Another problem emerging are tensions between Baghdad and the Kurdish Regional Government over Kirkuk’s future which could be a catalyst for the revival of jihadist and former Baathist soldiers of Saddam’s former regime. 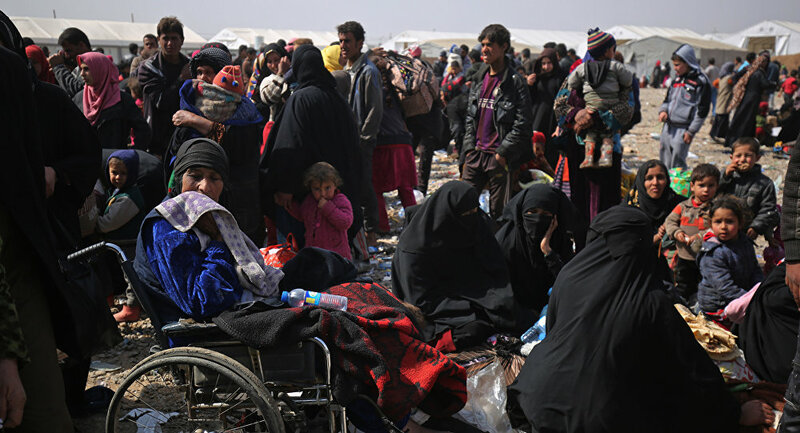 There are many reports emerging from Mosul on the ground indicating that torture and displacement by force has been systematically used by militias and the Iraqi military against civilians in order to control the city and uproot militants hidden amongst the population. On top of that, religious and jihādist rhetoric has driven many Shi’a soldiers and militants as they pushed into the city of Mosul with many political parties (with the exception of Muqtada al-Sadr and Sistani) framing the conflict as a sectarian one between Sunni and Shi’a. No real political plan is underway which will set out how to include the Sunni communities in the future administration of Mosul. The resentment for political and sectarian segregation were the predominant reasons which turned the Sunni community against the central government of Baghdad in 2013. With no political plan, mistakes will be repeated. Similarly, according to a recent statement of UN the western part of Mosul has been totally destroyed and it will take at least five years and billions of dollars to rebuild the neighbourhoods destroyed by the battle. The airport, railway station and university were all but destroyed. With both the Kurdish and Shi’a government in financial crisis it will be a major struggle to find money and funnel it into rebuilding Mosul’s shattered community, particularly as Iraq buckles under corruption and the government can barely meet the needs of the wider population.